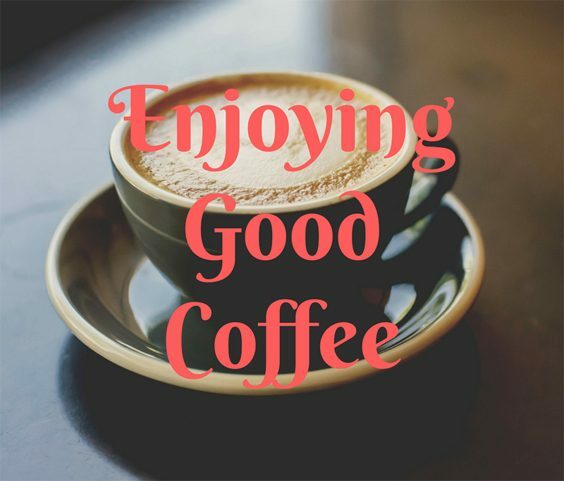 Enjoying Good Coffee – The Benefits of the World's Favourite Beverage. 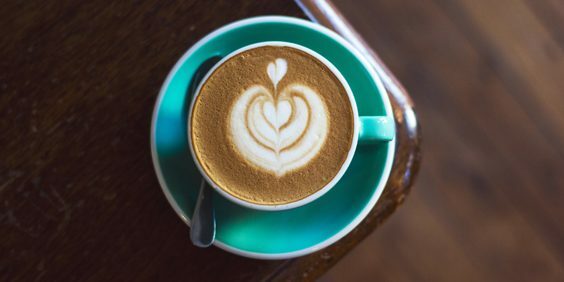 A social drink or a crucial part of your daily routine, drinking coffee is simply a big part of everyday life - but what are the benefits of the beverage? The coffee phenomenon has truly taken off, and whether we’re struggling through a long day at work or catching up with a friend, many of us fail to go even a day without a hot cup of our favourite beverage. No longer satisfied with a mug of instant purely for the caffeine intake, a great number of us have got fussy about the origin of the coffee bean and the type of milk used as well as the choice of coffee itself and any extra syrups or flavourings we fancy. Drinking coffee has become a truly enjoyable experience, so here we explore just a few benefits of our favourite beverage. Although we’ve moved on from drinking coffee purely to keep us awake, this is still definitely a huge advantage. The fact is that life is complex, and we often find ourselves trying to do a million things at once, and peeling our eyes open as we fight to stay awake late into the night try to complete the tasks still unfinished. Thankfully, our coffee companion is always there to help us through. On a similar note, the stress of trying to juggle everything that’s going on frequently leaves us irritable and sometimes unpleasant to be around as we’re more focused on getting everything done than we are enjoying the company of those around us. Again, coffee is on hand to give us the boost we need and help us to be slightly more engaged in our surroundings. Drinking coffee in the workplace is common practice in most industries, and in many cases should be encouraged for all the advantages it has. Those already mentioned; increasing energy and improving mood, are especially relevant in the workplace, and often lead to increased productivity which is a huge advantage for any employer. Providing employees with coffee they will enjoy is undoubtedly a good idea, so investing in a commercial coffee machine could be a worthwhile expenditure. The trend of drinking coffee socially is evident in the number of coffee shops that have sprung up in recent years, providing cosy and convenient places for friends to meet to catch up as they enjoy a great cup of coffee together. These cafés can make the perfect venue to chill when you have a spare moment, or to meet up and chat about something specific. Even if we decide to host our friends at home for a catch up, making a pot of coffee to enjoy together is usually the first thing we do. There’s no denying that coffee is a great drink, and whilst we want to careful that we don’t overdose on caffeine, we’d argue that it can be enjoyed in any and every situation, and can generally make life just that little bit better!